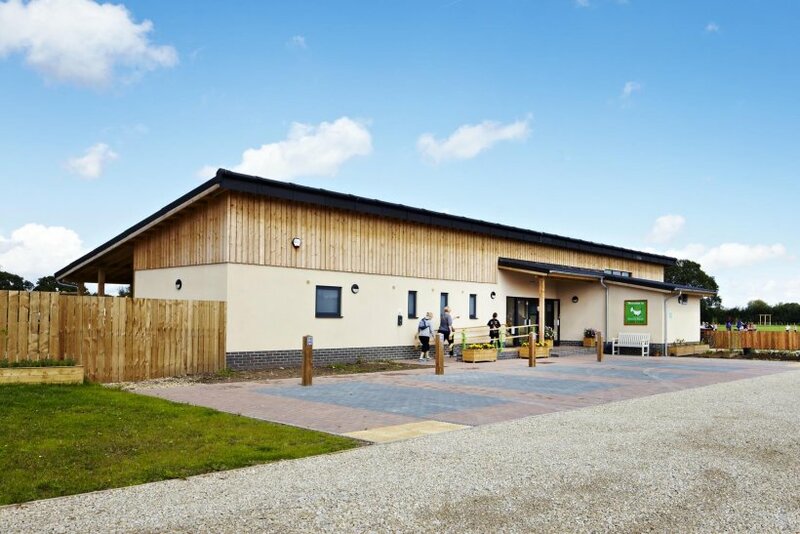 Since 2010 Native have been working with the client for Beetle Bank Farm and Wildlife Sanctuary – assisting her through a long and challenging planning process and overcoming some difficult site flooding conditions! We have designed and delivered the new visitor centre building to serve the new Animal barn, Farm and Wildlife Sanctuary. 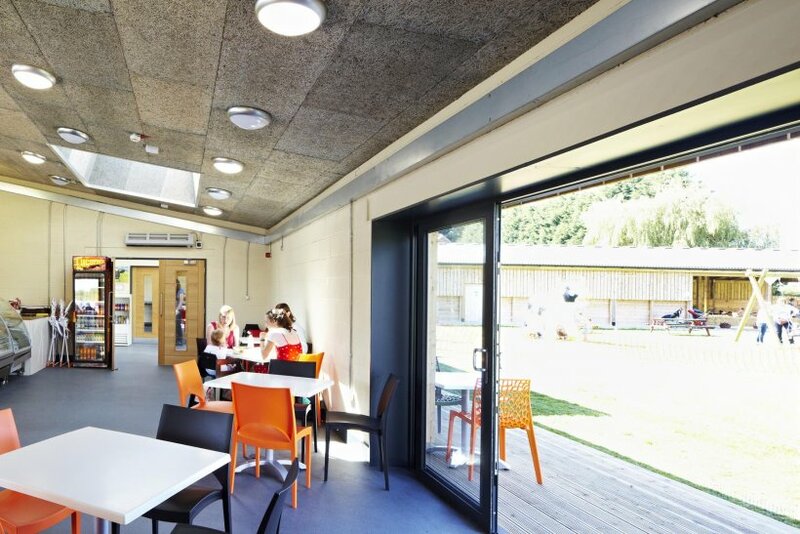 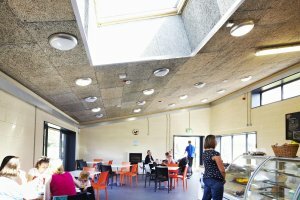 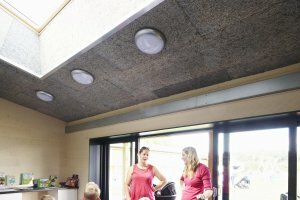 The new building contains the main entrance and information point with a naturally ventilated and lit, open plan cafe and a dedicated teaching space to serve school groups. 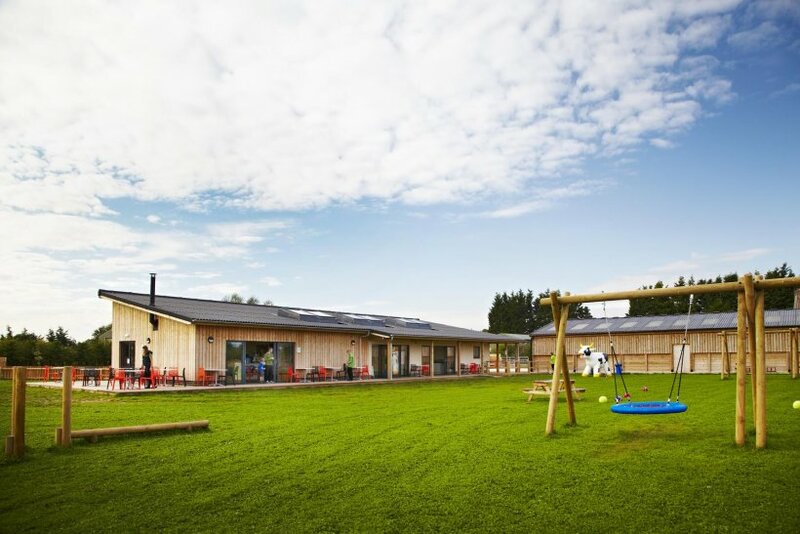 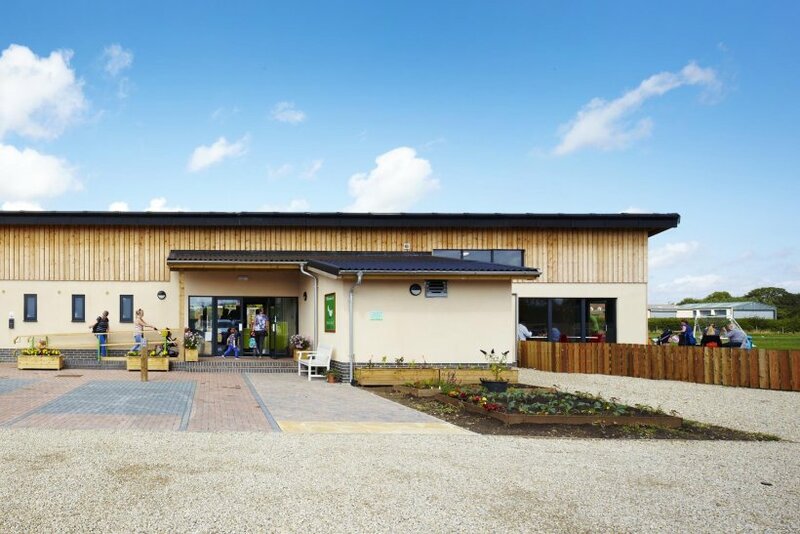 The building is highly insulated, constructed with lime with a rendered finished and Larch cladding to suit the site’s agricultural setting. Click here for more information on Beetle Bank Farm & Wildlife Sanctuary and plan your visit now!